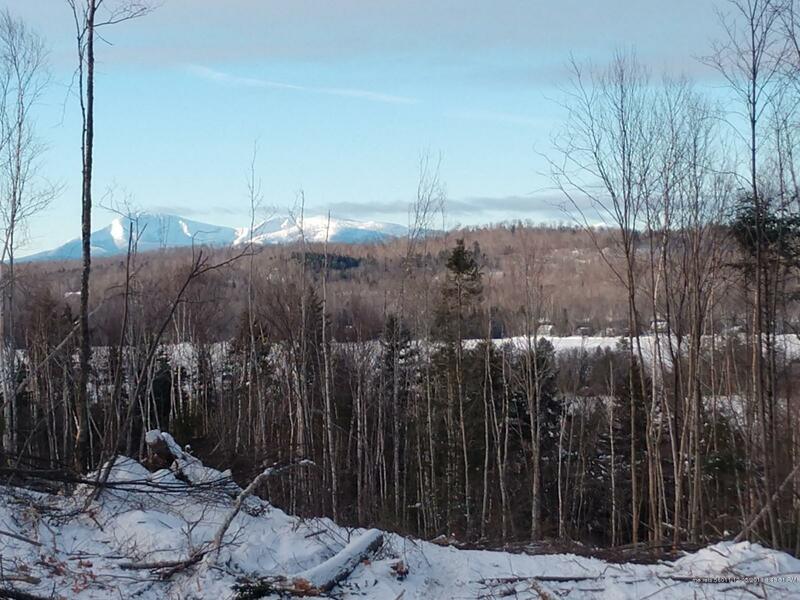 45 acres with truly beautiful views of Mount Katahdin, Sugarloaf Mountain, Mount Case and Shin Pond and surrounding. Power available off Gardner Point Road side. 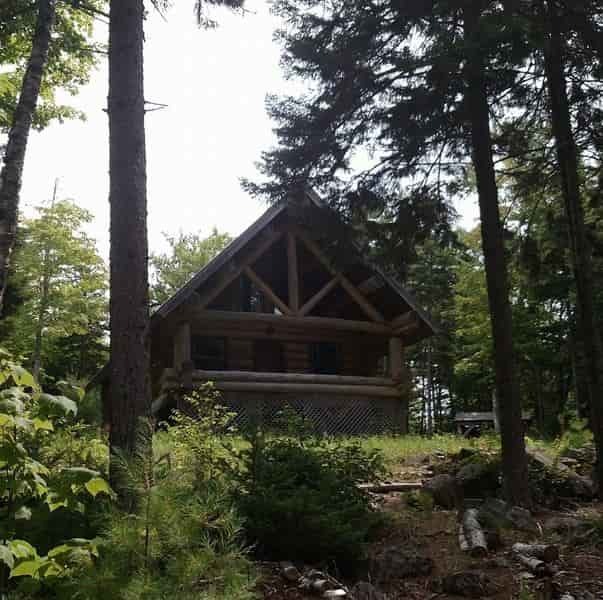 Great access to Snowmobile and ATV trail system. Possible seller finance. Near North entrance to Baxter State park and National Monument. Great hunting and outdoor recreation area.